We have 2 nos. 5-Axis Machine from DMG Germany along with 2nos. 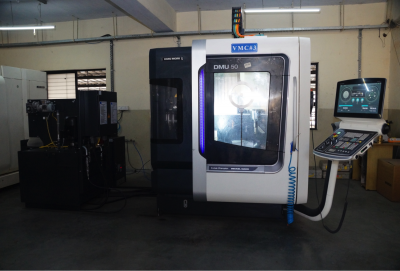 3-Axis VMC Machine.